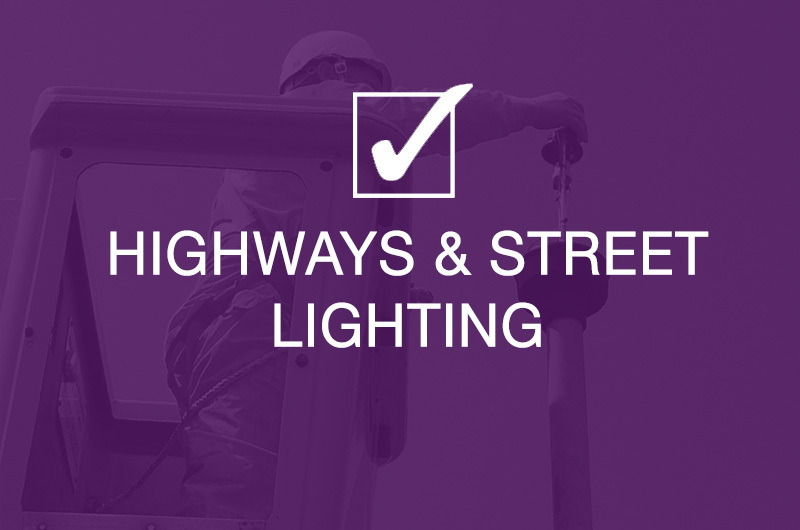 High Level Electrics - Electrical Contractors, installers & specialist consultants. 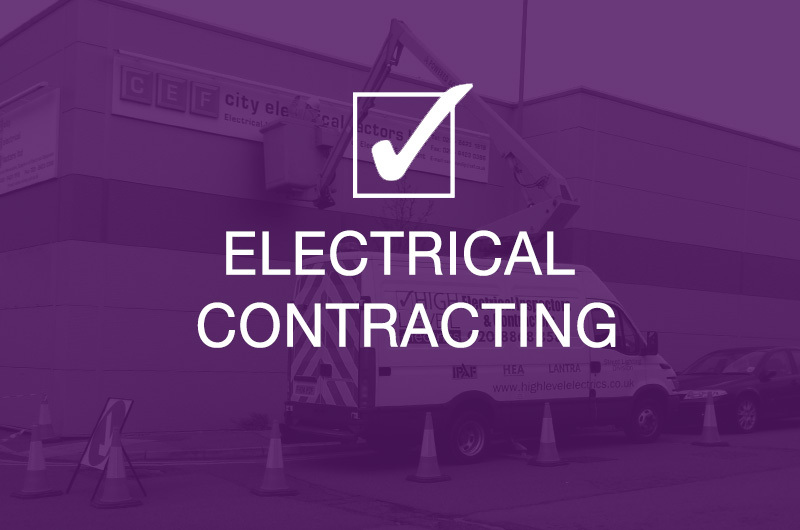 Professional, diligent, safe and courteous electrical contractors that can be trusted. Providing peace of mind for contract managers, facility managers, building owners, landlords and discerning homeowners. 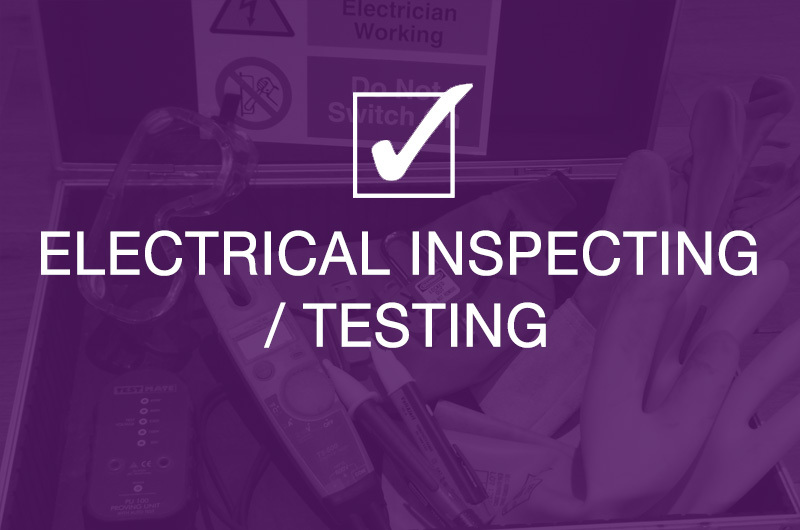 We Install, Wire, Inspect and Test an extensive range of Electrical Mechanical Equipment and Accessories. We also carry out faultfinding diagnosis and offer a remedial repair service. 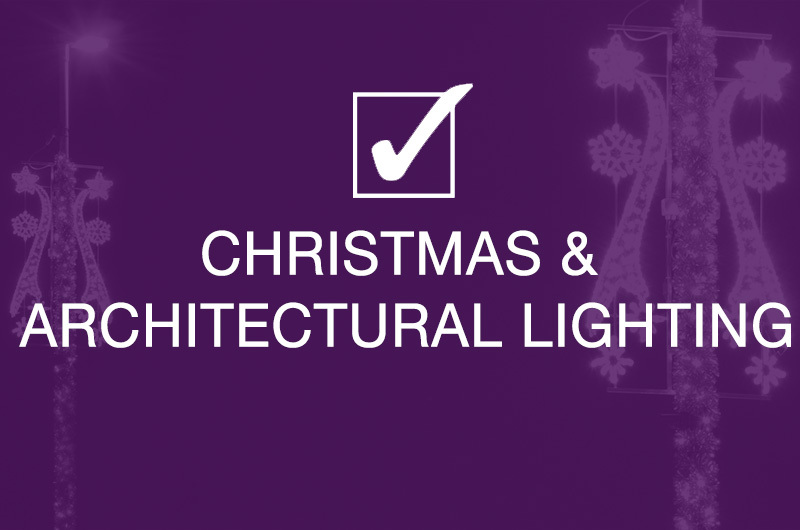 Who we work for: Building and electrical contractors, councils, shops, schools, colleges, surveyors, architects, leisure centres, hotels, theatres, marinas and a range of commercial, industrial & agricultural businesses, churches, landlords and discerning home owners. Our People: All our electricians are directly employed by us, we don’t use sub contractors and we don’t recruit casual labour. Each member of our team carries a photo identity card and appropriate ECS card, so that you can easily verify not only their identity, but also their qualifications. When we recruit, as well as looking at qualifications and experience, we look for great people, with excellent people skills. People that will uphold the High Level principles of respect and integrity, people that will give that bit extra. We back up great people with first class equipment, tools and instruments and a work environment which encourages constant training and professional development. Site Safety: Safety is our foremost consideration in all that we do. As well as having a highly-skilled workforce, we continually train our staff site safety and CDM. We provide staff with our legendary Ganger Pack (which contains documented safe systems of work, risk assessments, method statements, environmental considerations and technical information). We back up our staff by providing essential safety equipment including: safe isolation, first aid, eyewash and chemical spill kits as well as comprehensive personal protective equipment. We provide well maintained, tested & inspected tools and equipment. Built and Natural Environment: As well as being "Environment Agency" Licensed Waste Carriers (Registration No: CB/KE5189PN), we operate our own recycling centre; which has a 90% recycling rate. 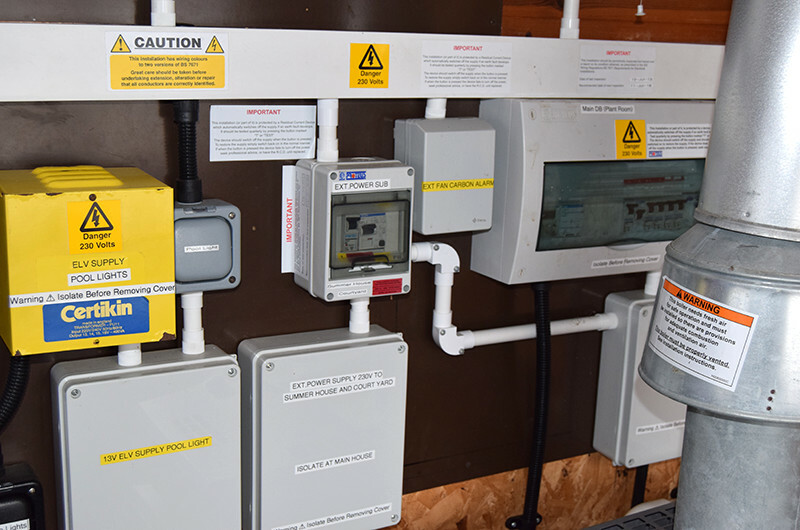 Key members of our team hold qualifications in micro-generation and photovalvic installations. We have documented policies on the protection of flora and fauna. We constantly strive to keep abreast of the latest technological developments in energy reduction and have invested in low emissions vehicles. We have the utmost respect for buildings and property and a fresh and positive approach towards conservation and restoration.